※2　Gothe, N. P., Kramer, A. F., & McAuley, E. (2014). 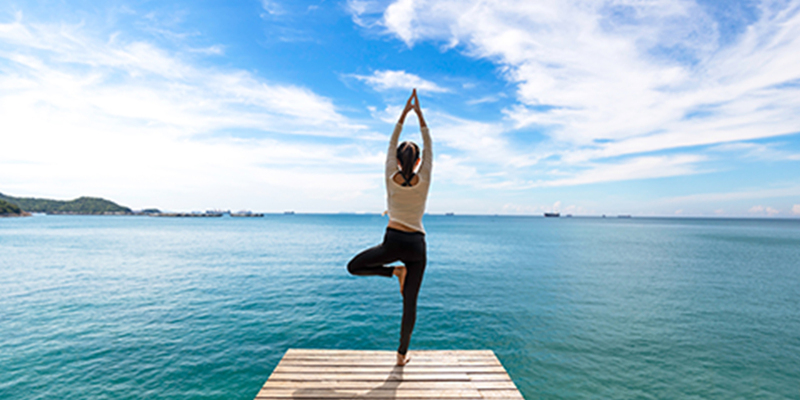 The effects of an 8-week Hatha yoga intervention on executive function in older adults. Journals of Gerontology Series A: Biomedical Sciences and Medical Sciences, 69(9), 1109-1116.